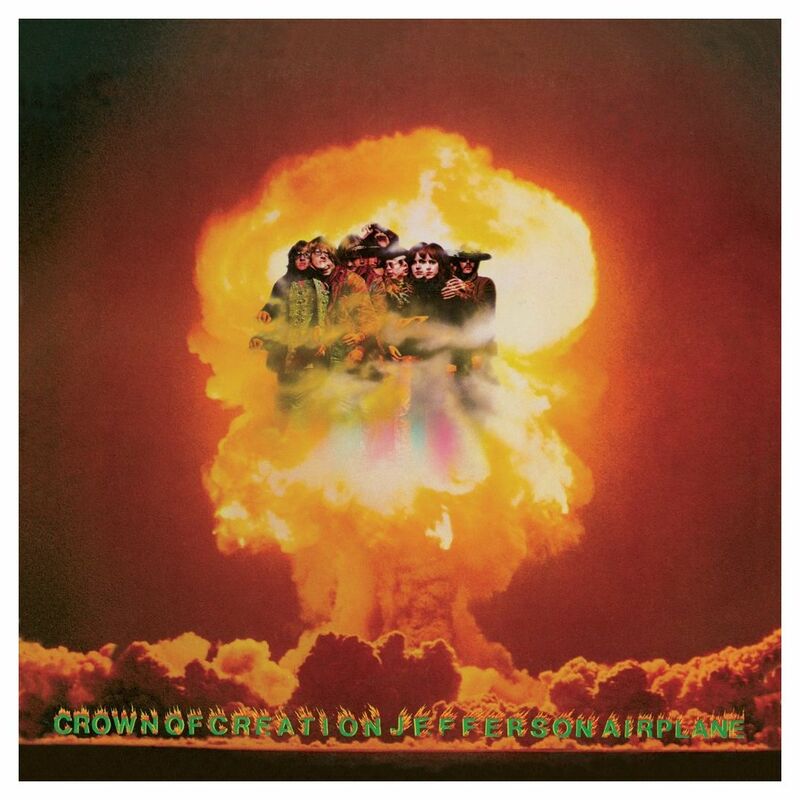 Friday Music is honored to present another exciting installment in our Jefferson Airplane 180 Gram Audiophile Vinyl Series with their masterpiece Crown Of Creation Lp. Their fourth RCA album showcases a very hip band that has stood the test of time now for over five decades. Mastered impeccably by Joe Reagoso (Jefferson Airplane/Hot Tuna/Grateful Dead), this first time audiophile vinyl release will become one of the more important albums in your classic rock collection. To enhance your Airplane listening pleasure, the Lp will be pressed for a short time on Orange Marble vinyl at RTI, featuring new liner notes from Jorma Kaukonen and Jack Casady in a first time gatefold cover, as well as including the rare 12 x 24 poster of "Brumus" and photo insert, which truly make this an even more rewarding event for the fans.